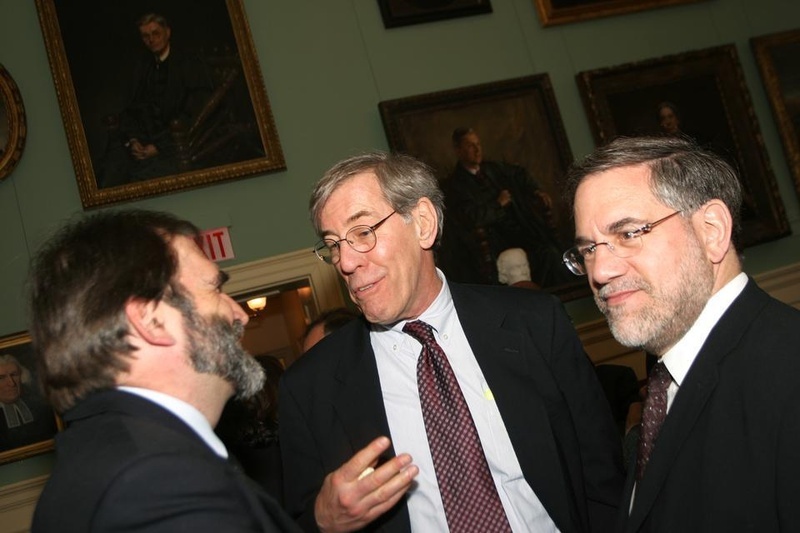 University Provost Steven E. Hyman (right), shown here with William L. Fash (left) and Robert D. Reischauer, stepped down in 2010. After serving 10 years as the University’s top academic officer and spearheading major interdisciplinary initiatives. University Provost Steven E. Hyman will step down at the end of this academic year. Hyman arrived at Harvard during Lawrence H. Summers' presidency and oversaw an arguably turbulent time in the University's history—a period that saw Summers' abrupt departure, the recent precipitous drop in the University's finances, and a resulting decrease in spending that included dramatic belt tightening in certain areas of Harvard's budget. But with those issues at least partly in the rear view mirror, Hyman announced Wednesday that he would leave the post, saying that now was a good time both for himself and for the University. "I think the University is in very good shape," Hyman said. 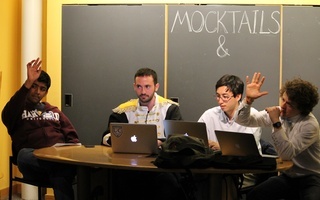 "I had agreed on five years, but then, as we know, life at Harvard got complicated. But I think that right now the University is doing very well. We have a stable, excellent leadership team, we have great deans, and it was time to make a getaway." After stepping down, Hyman—a neurobiologist by training—will take a one-year sabbatical at the Broad Institute, a collaborative genomic research center. He said that he plans to teach a general education course in neuroscience, ethics, and policy. A search process to find a successor will begin next year and will be led by University President Drew G. Faust. During Hyman's tenure as provost, the University has made a point of emphasizing and prioritizing interdisciplinary work, the implementation of which has often fallen to Hyman. Under his watch, the University has taken several strides forward to improve collaboration across its famously independent departments. Harvard now has 30 ongoing inter-faculty initiatives, according to Hyman. He cited the establishment and strengthening of the Broad Institute, the Mahindra Humanities Center, and the Wyss Institute for Biologically Inspired Engineering—a joint venture of the Faculty of Arts and Sciences, the Medical School, and the School of Engineering and Applied Sciences—as ways that the University has furthered its goal of enabled interdisciplinary work. "[Departments and schools] are not intended to create intellectual barriers but at a decentralized place like Harvard one of the most important things we can do is not let ourselves be constrained by structures that may or may not be fully useful," Hyman said. But he also acknowledged that questions remain about how interdisciplinary work will take shape in the future and how to balance a commitment to interdisciplinary work while at the same time maintaining departmental and school strength. The Allston Science Complex had been touted as a potential breakthrough for such work, but it was announced in Dec. 2009 that the project would be put on hold following the financial crisis. 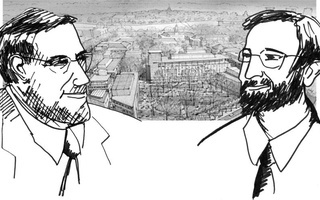 It remains unclear exactly how the University will develop the project, which had originally been designed as an ambitious work space bringing together University scientists from several, albeit often disparate, areas of Harvard. Hyman called the project's halt and the fact that he would not be able to oversee the Science Center's completion his greatest disappointment during his time as provost. "The charm of Allston is, from the point of view of the sciences, it’s sort of Harvard’s Switzerland: neutral location, equally convenient or inconvenient, depending on your temperament, to the FAS, to the Medical School, to Mass. General," he said. The University has created a working group to examine the development's future that will deliver preliminary recommendations by mid-2011. Hyman also leaves at a time when the University library system is in the midst of considering how to reform and improve its practices to adjust to a new fiscal and media environment. 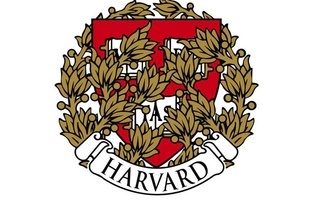 But while the University has halted its Allston expansion, it has also moved forward on several other scientific initiatives during Hyman’s tenure, including the establishment of the Department of Stem Cell and Regenerative Biology and the founding of the Harvard Stem Cell Institute. Harvard School of Public Health Professor Laurie H. Glimcher ’72, who graduated from Harvard Medical School in 1976, will leave the University in January to be the next dean of Weill Cornell Medical College in New York City. Prior to becoming director of the Center, Hyman served as director of the National Institute of Mental Health in the 1990s, which helped fuel his interest in the problems posed by serious mental illnesses. Starting on April 21, undergraduates will be able to vote on whether or not to support the reintroduction of American Sign Language courses that may be taken for credit.